A range of ergonomically designed brushes with soft bristles, designed to reduce any excessive brushing force. The short soft bristles remove loose hairs. 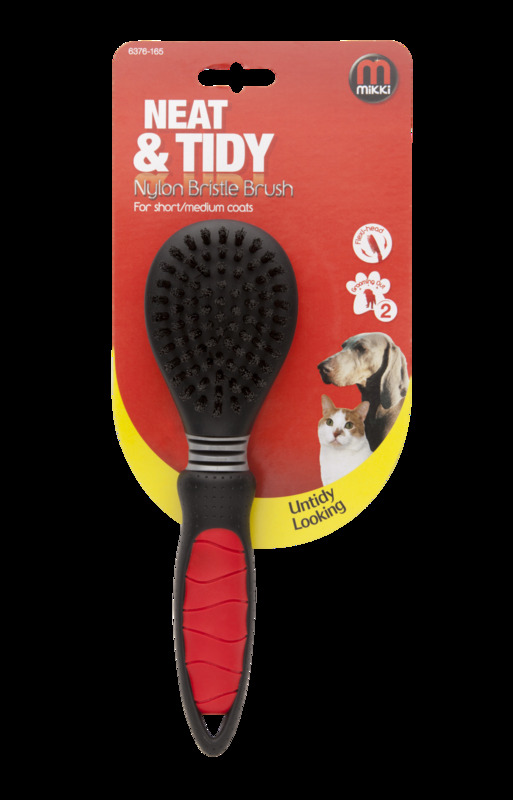 There are currently no questions for Mikki Nylon Bristle Brush - be the first to ask one!